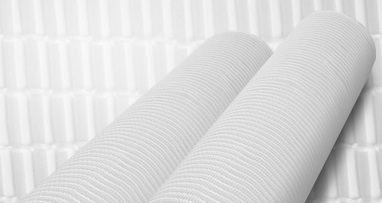 If you need to make fabrics or reinforcements from glass fiber in an non-standard construction or width, contact UNIQUE Textiles company, which is able to meet customer requirements as well as to produce non-standard types of glass fiber fabrics, glass reinforcements and deliver hybrid fabrics from various fiber combinations. 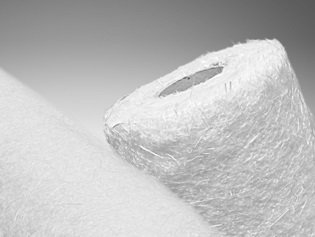 We produce standard glass fabrics in different weights from 80 g / m? to 390 g / m? in a standard width of 100-160 cm and roving fabrics as reinforcement in weights ranging from 240g / m? to 580g / m? in a standard width of 100-125cm. Our products meet high quality requirements and are all certified. If you do not choose, please tell us your specific requirements by e-mail or by phone and we will then contact you.